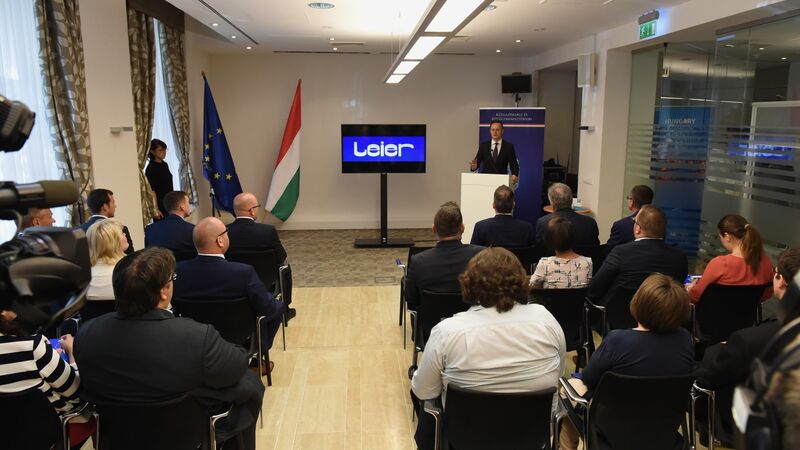 Leier's investment in the value of EUR 22.9 million in total, affecting six out of its nine sites in Hungary will involve the start of world-class technological and logistic developments, along with the creation of 101 new jobs. The aim of the company is not only to modernise production but also to produce more and more advanced building materials. 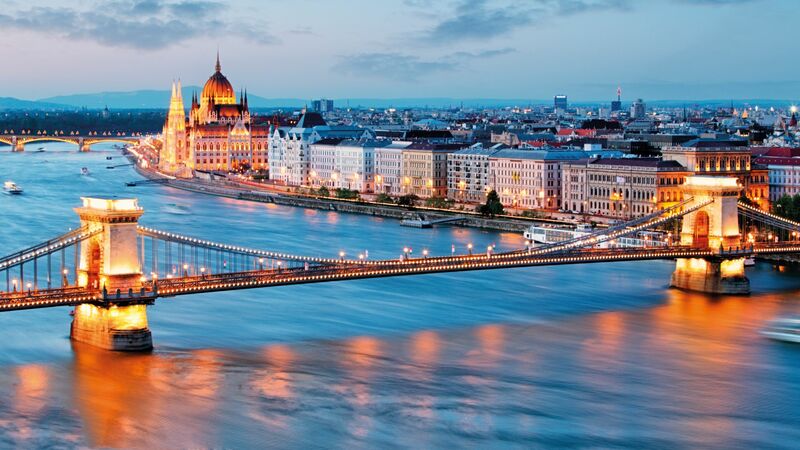 Under an individual government decision - with the cooperation of the Hungarian Investment Promotion Agency (HIPA) - the Hungarian Government provided a subsidy to promote the investment. The largest development will take place in the plant at Jánossomorja, manufacturing pre-fabricated crust-walls, crust-ceilings and a series of concrete blocks that can be easily built in when transported to the construction sites. These elements can efficiently replace the slow and labour-intensive on-site construction techniques that have already become obsolete. According to their clients' demand, their wall and ceiling elements are transported to the construction site at a level of completion that will also speed up the performance of other trade works. 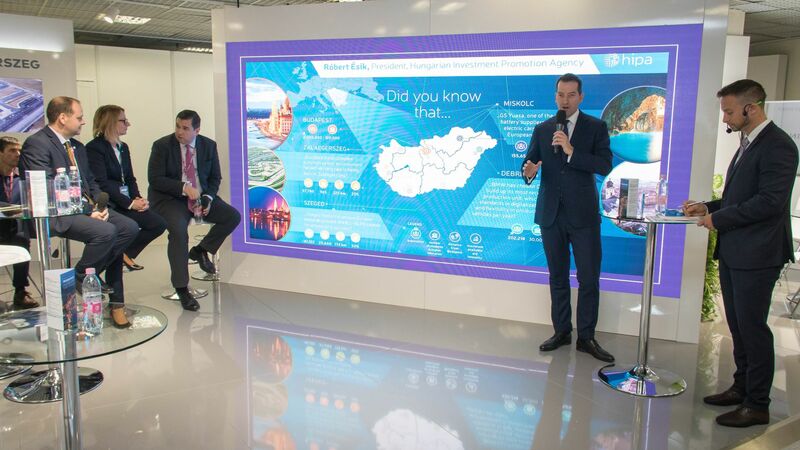 In addition to the increase of manufacturing capacity in Jánossomorja, a new hall will be constructed in Mátraderecske, along with the procurement of machinery, and the company will procure manufacturing equipment in Hajdúszoboszló, Devecser, Győr and Pécs. The developments will result in the utilisation of market possibilities, the satisfaction of customer demands and the provision of more complex services. Furthermore, the installation of high-tech machinery will create even more improved working conditions. 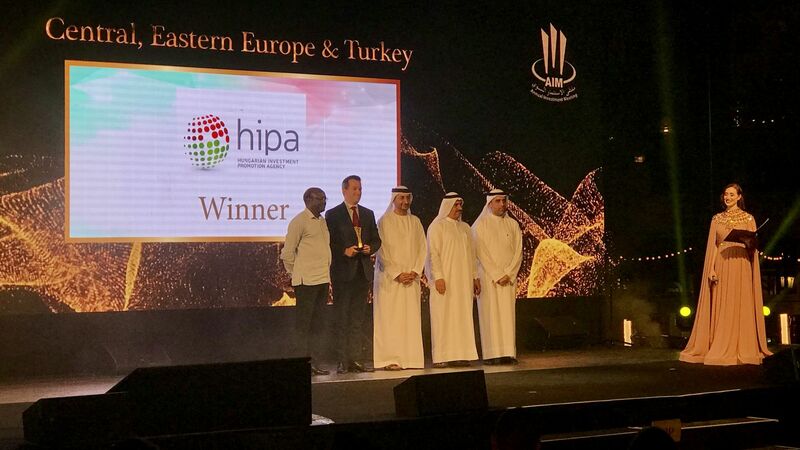 The company has been present in Hungary for more than 30 years and has now become a market leader in the Hungarian production of building materials. 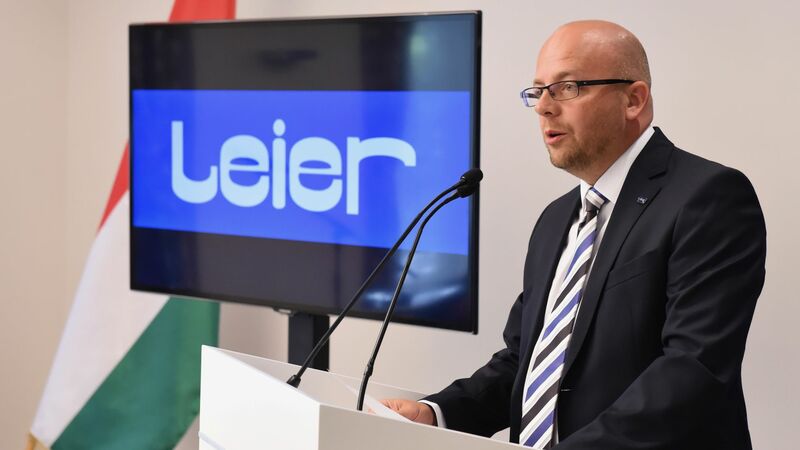 Despite the annual turnover of over EUR 80 million, the staff of thousand employees and the developments in the value of millions in Hungary, Leier remains a traditional family undertaking. The founder's grandchildren undertake more and more of the ownership tasks and, with all that, they have acquired the Hungarian language at an excellent level. In addition, the company keeps investing its profit realised in Hungary in our country again: in 2016, more than EUR 24 million was spent on investments in Hungary. Leier also places great emphasis on keeping contact with experts in the building industry. Therefore, they organise annual trainings on the new type of building elements and technologies for several thousands of designers, contractors and students.